If you are looking for a reputable security company in the DFW area, contact American Security Devices! We are a one-stop provider for all your security needs. Since our business was founded in 1988, we have grown to serve more than 300 cities in Texas. Our dedication to customer satisfaction has helped us maintain our reputation as one of the most respected alarm companies in the state. 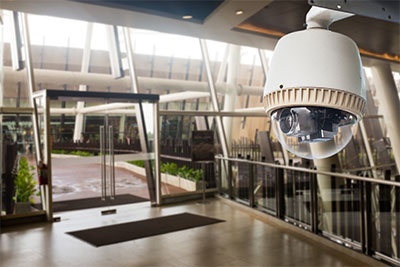 From home security solutions to commercial security systems, we have you covered. Whether you need a Fire Alarm, Security System, Door Access System, Video Surveillance or Other Services, we can provide it for you. We install state-of-the-art technology to keep your home and family safe. 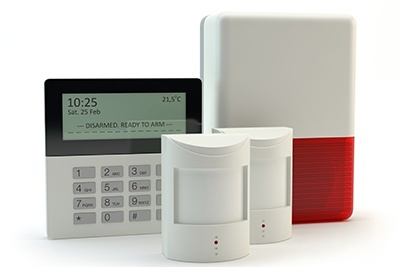 Aside from being a top-notch home security company, American Security Devices is also a leader in providing comprehensive security solutions for any of your needs. Refer a friend and receive a $100 referral bonus when they sign an approved monitoring agreement! For a Limited Time, all New ASD customers may qualify for our residential monthly monitoring service for as little as $16.95 per month. Please note that some qualifications and stipulations do apply. Reach out to our friendly staff to learn more about our security company and our services. We look forward to hearing from you!